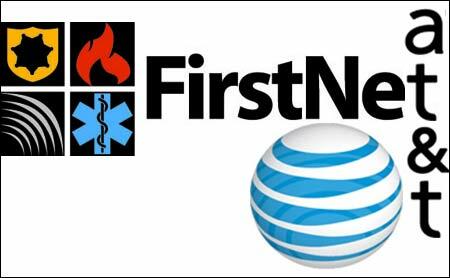 AT&T says that it’s attracted to bidding for the FirstNet contract — the federal government’s plan for a nationwide wireless broadband network dedicated to public safety. Verizon has been widely considered a solid front-runner in the project. The request for proposals is expected this month on a project that could cost $20-$30 billion. At that time it will become known whether or not all construction labor rates will have to be contracted under the Davis-Bacon prevailing wage guidelines for the federally funded project. FirstNet will use airwaves in the D block of the 700 MHz frequency band. FirstNet CEO Mike Poth said yesterday at Citi’s Internet, Media and Telecommunications Conference in Las Vegas that the winning bidder will have to make a “significant investment” to deploy the first-responder network.